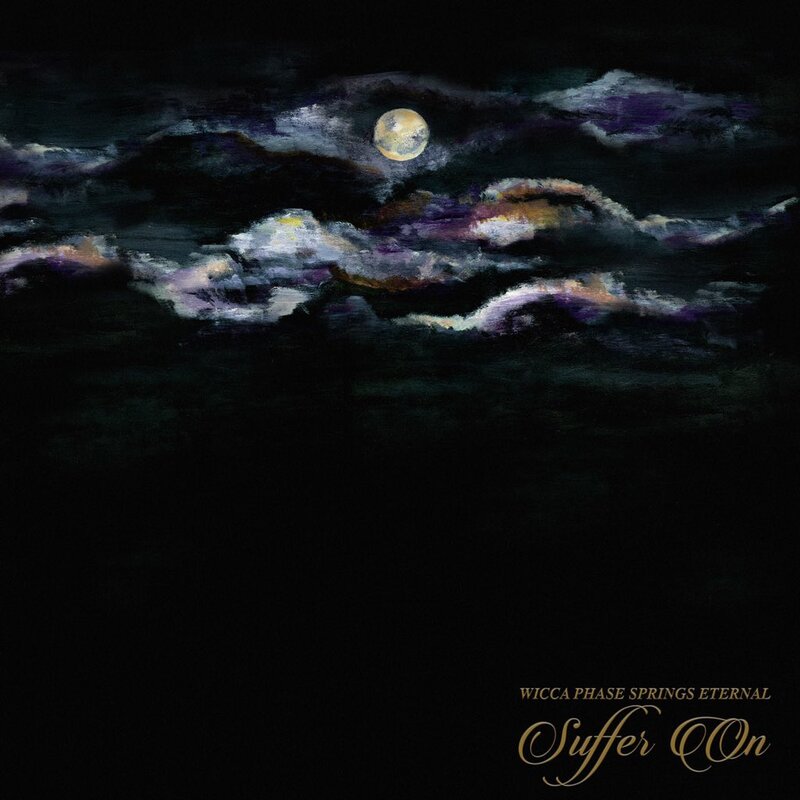 Wicca Phase Springs Eternal is preparing to release a new project called 'Suffer On' on independent record label Run For Cover Records on February 15.Today the Scranton, Pennsylvania singer release a new single from the 10 track project called "Rest. "You can pre-order 'Rest' right here. Wicca Phase Springs Eternal is preparing to release a new project called ‘Suffer On’ on independent record label Run For Cover Records on February 15. You can pre-order ‘Rest’ right here.